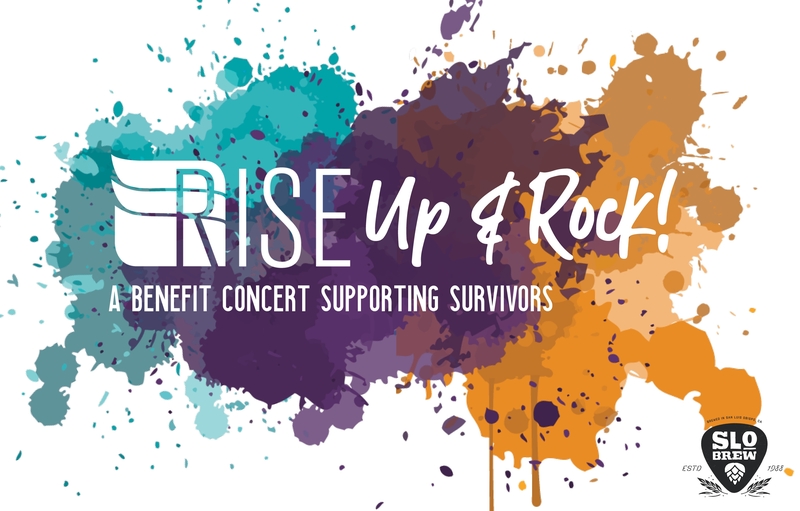 Gather your friends and family for RISE Up & Rock: A Benefit Concert Supporting Survivors. 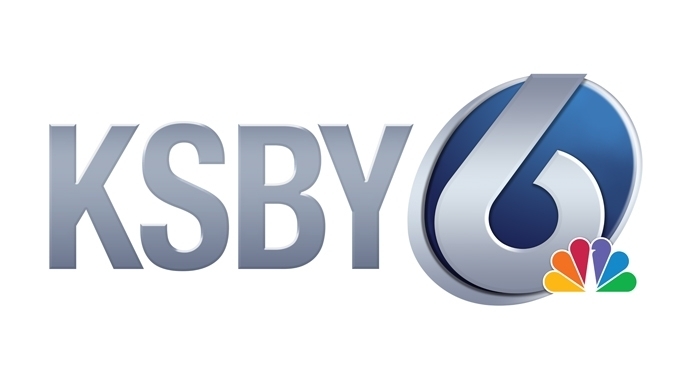 Join us for an afternoon of music, entertainment, and fun for the whole family - all benefiting RISE! Featuring music by The Bogeys, HOT TINA, & Brass Mash - as well as DJ sets from the SLO Grrrl Music Collective, kid-friendly activities, Celebrity Rockers, food & drinks for purchase from SLO Brew Rock, and much more! This year’s campaign focuses on the power of asking for consent — whether it be asking to hold someone’s hand or how often they’d like to text. Conversations about consent help you feel more confident about what you’re doing, and your partner will feel more comfortable getting close to you. 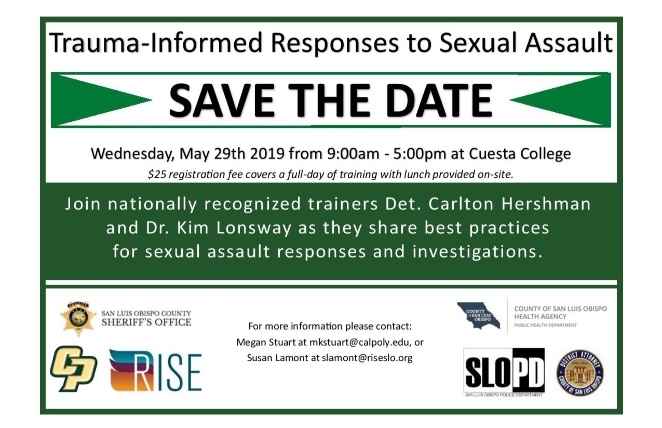 Learn more at nsvrc.org/saam. Demin Day - Wear jeans with a purpose! 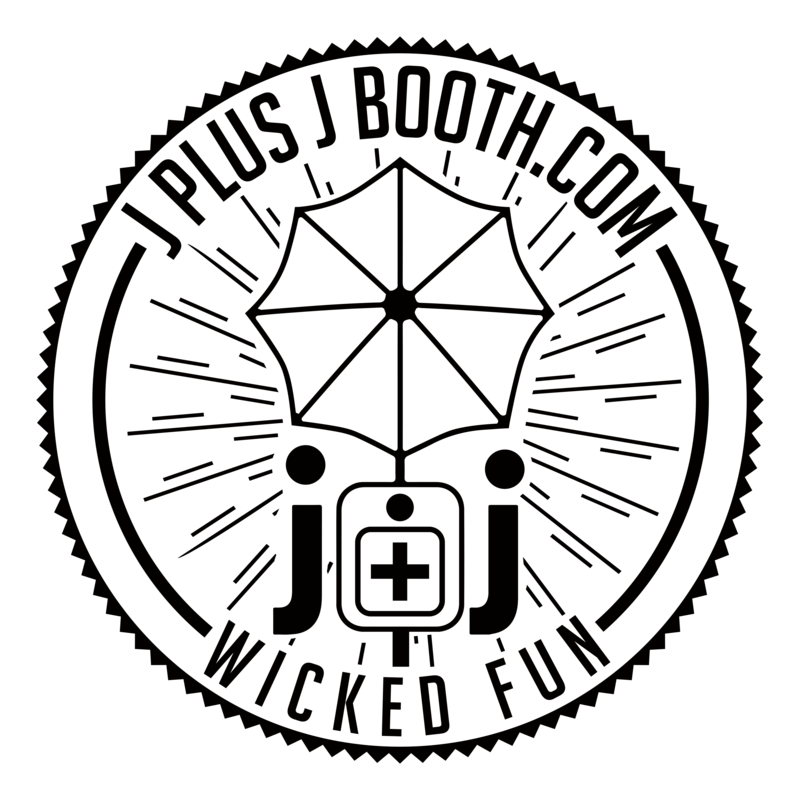 Grab your picnic baskets and join RISE for the 11th Annual Mother's Day Picnic at the Portola Inn. With lawn games, music, and an ice-cream parlour, there will be fun for all ages! 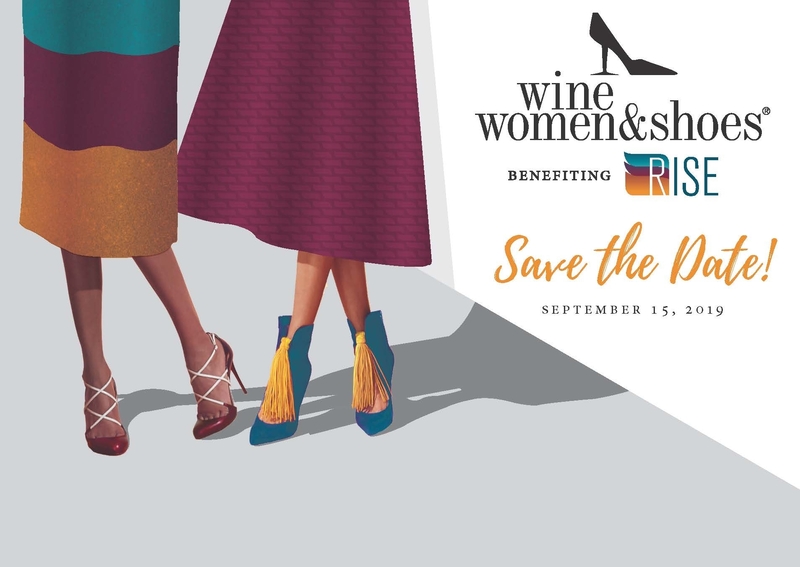 Save the Date for RISE's 5th Annual Wine Women & Shoes event. Featuring local restaurants, wineries, and fashion vendors, Wine Women & Shoes is the event you won't want to miss!